In the making of this article, over 25,000 new files have been uploaded to the Depositphotos library and more than 500 contributors have joined our community. Recently, our library reached 100 million files! We wanted to share the things that make Depositphotos a unique marketplace, bringing together talented artists and appreciative clients from all over the world for the past 9 years. 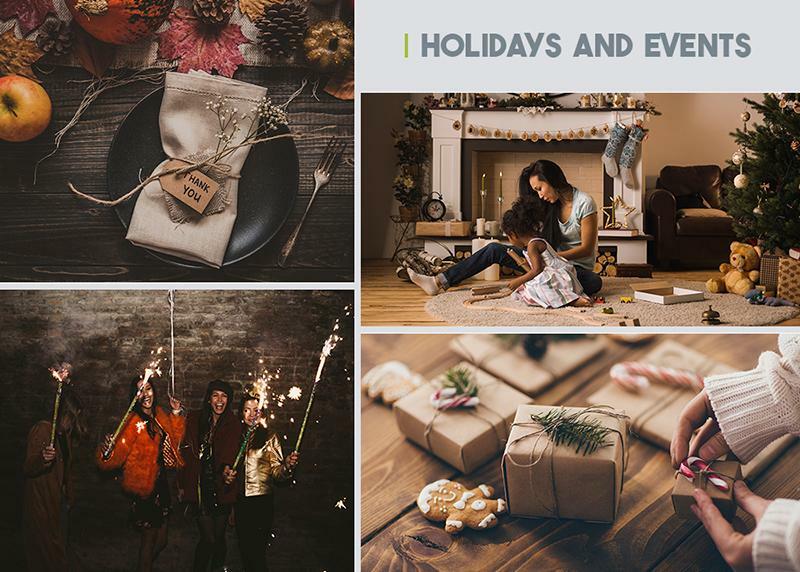 In this celebratory post, we’ve included trendy photo collections to enrich your projects, and further reading for our contributors that want tap into the demand of the stock image market. 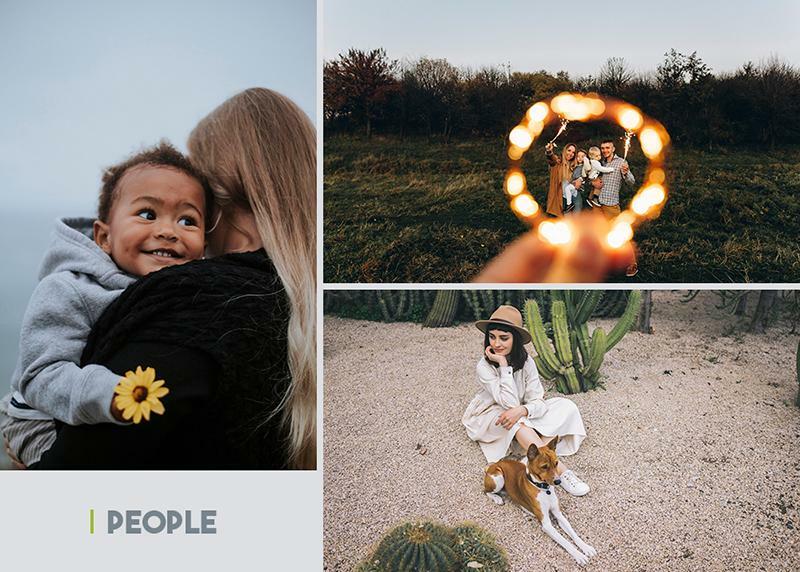 We’re sharing our story, fun and insightful facts, and more importantly – a bird’s eye view of a community that has made Depositphotos a leading visual content marketplace. 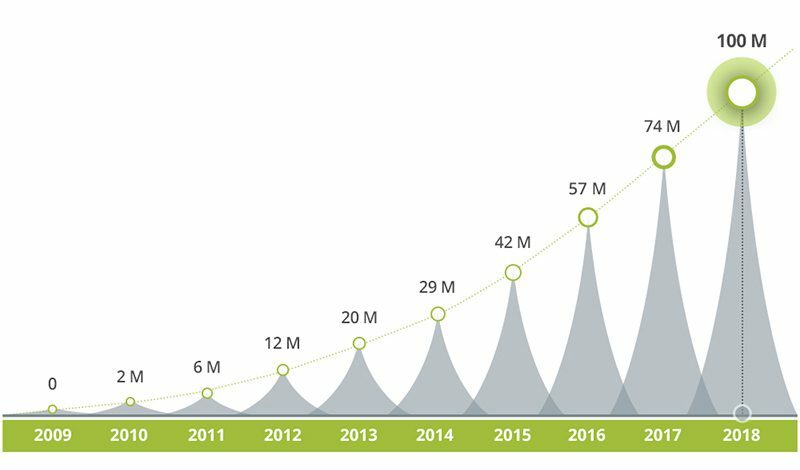 Between 2009 and 2012, Depositphotos became the world’s fastest growing microstock agency, reaching 10 million files in this short time frame. Fast forward to today, and the library growth is a steady hill upward, with over 3 million file uploads per month. The single day in the history of Depositphotos when the most pictures were uploaded was November 8, 2018. Depositphotos represent contributors from 173 countries. Photographers, graphic designers, illustrators, videographers, mixed media artists, and studios regularly upload their work to their Depositphotos portfolios. 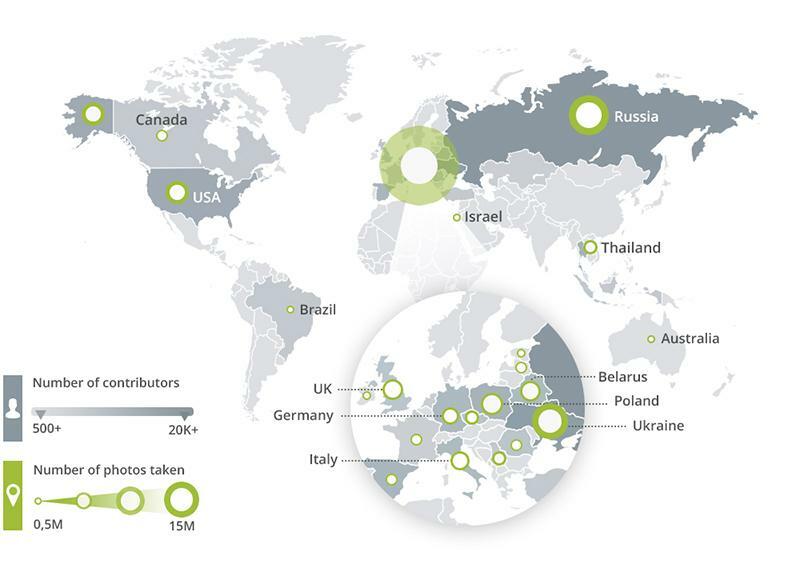 Majority of the Depositphotos contributors are photographers, however a large part of the library consists of works by graphic designers, digital artists and videographers that add to an even larger pool of creativity. One of our top video downloads is an abstract background of an out of focus city scape at night. Depositphotos has been helping clients tell their stories for almost a decade. Among the images that are in demand, we have categories that make it even easier to search for visuals based on themes. For our top categories, we put together hand-selected, trendy visuals for each one. These curated collections are perfect when you need to quickly find high-quality, authentic content for projects. Including people in projects and different kind of campaigns is vital for the audience to connect with your brand or cause. It is no surprise that the most popular category of images in the Depositphotos library is people. You can always count on diversity, inclusivity, and interesting personalities when you’re looking for visuals that tell a story. 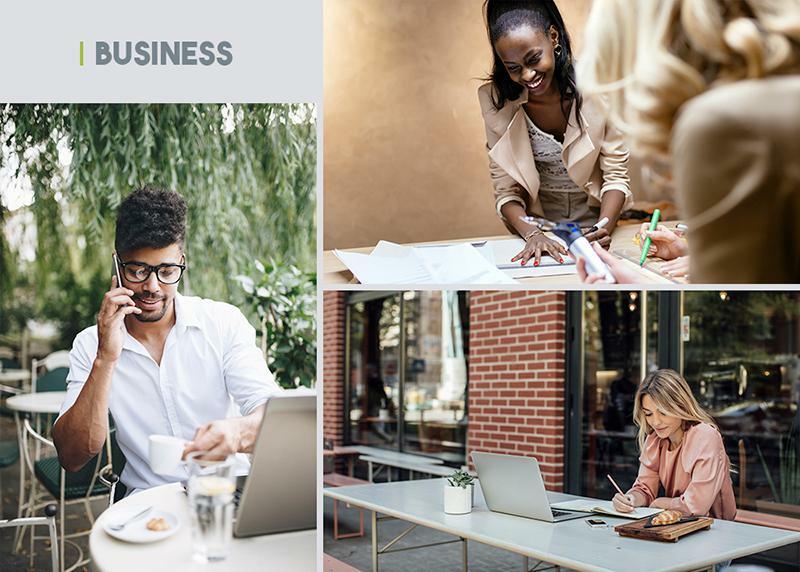 It’s interesting to see stock photography adjusting to the market, and showcasing more of what entrepreneurship entails as opposed to strictly illustrating people in an office environment. We help clients tell their business stories with a creative edge. Many of our clients pursue design careers, making it vital for them to have versatile images to work with. 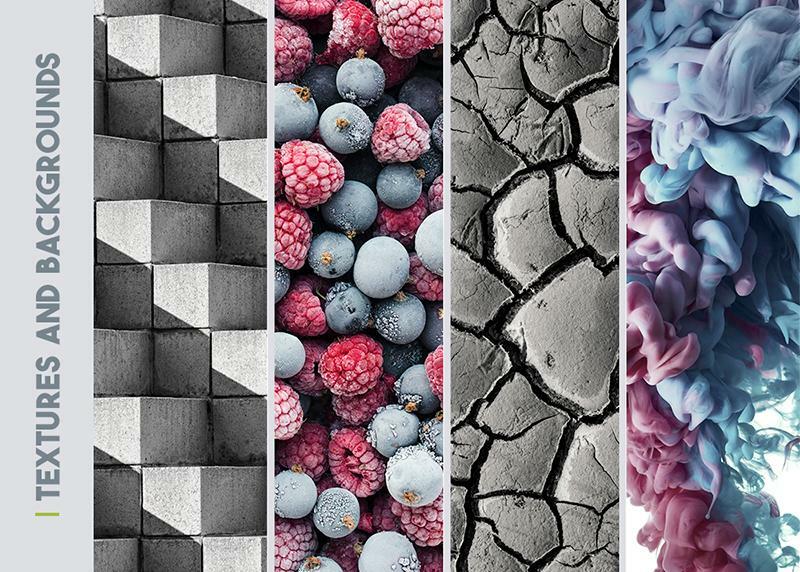 For graphic design projects, textures and backgrounds are a constant need and our library is rich in abstract, artistic, and creative photographs that serve this purpose well. Many refer to Depositphotos to find visuals representative of all the festive times of the year. For ad campaigns and social media posts, celebratory visuals that mark important dates in the calendar are always relevant and very popular amongst our clients. Most file downloads happen during the busy holiday season between August and November. It goes without saying, that when clients look to find quick solutions for something inspirational, nature imagery is the most popular go-to. 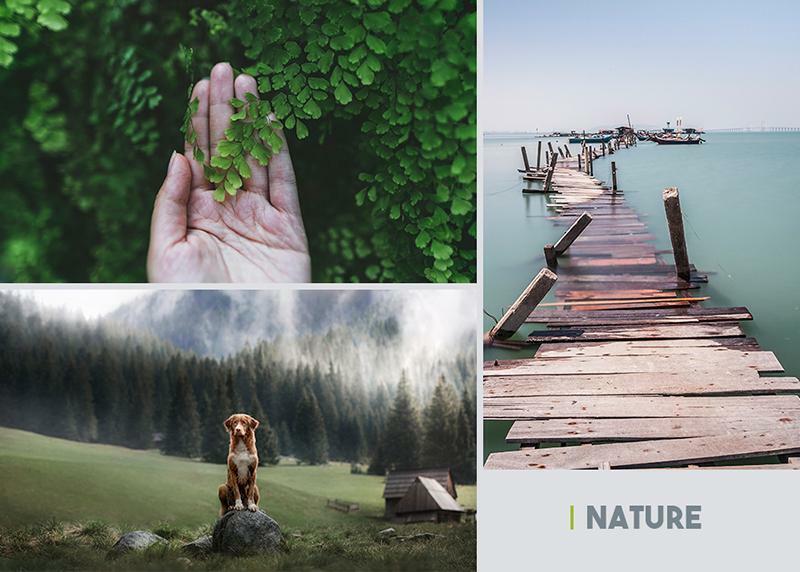 Our nature photography illustrates some of the most popular and remote parts of the world, focusing on the beauty that hides in plain sight. We put together thematic collections for the next 5 popular categories, to give you even more visuals to keep handy for upcoming projects. Follow the links to see the next top categories and collections: abstract, technology, professions, education, and sports. The Depositphotos algorithm makes it easy to find the perfect content with every search. 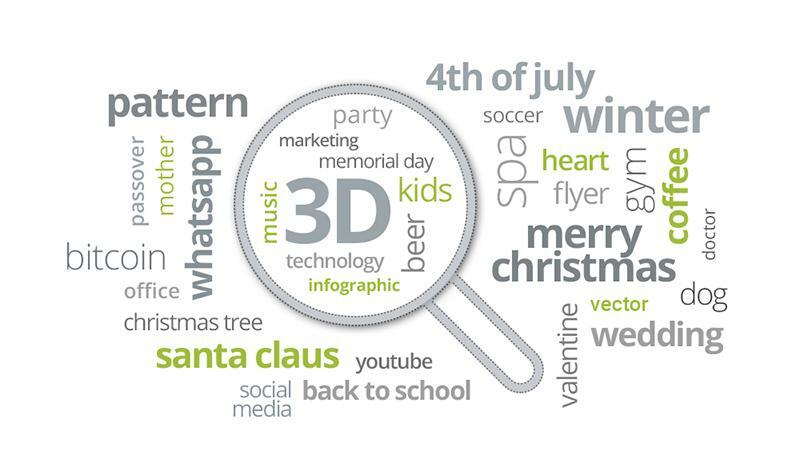 Here are some of the most popular search terms and queries used by clients to find visual content and ideas. The cloud of popular terms is also a hint at some of the types of visuals that perform well in our library throughout the year. 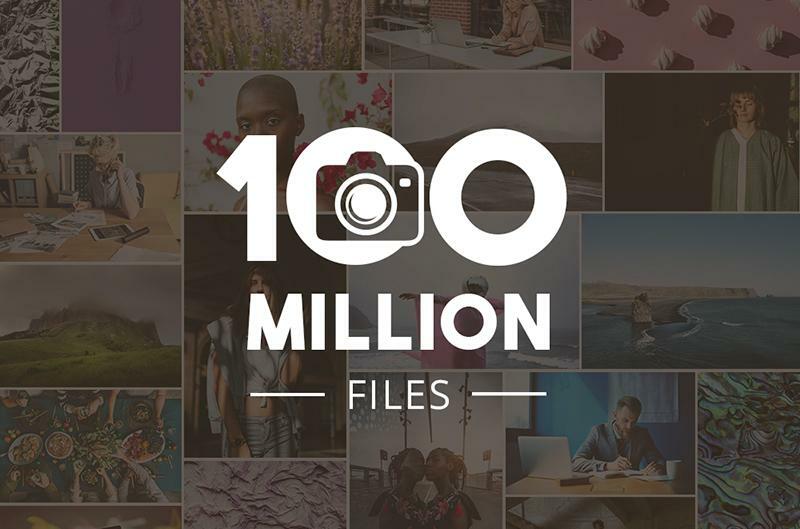 Of course, the 100 million milestone would not have been possible if it weren’t for our talented contributors that make Depositphotos the creative library that it is. To help you with project ideas and inspiration, see our cover on 15 projects for stock platforms which we put together based on our top queries, popular themes, and the most in-demand visuals. Between stock photos, vectors, and videos, we look to 100 million files as an important stepping stone. Thank you for making Depositphotos the place of creativity that inspires clients, and a wonderfully diverse library that promotes the arts.